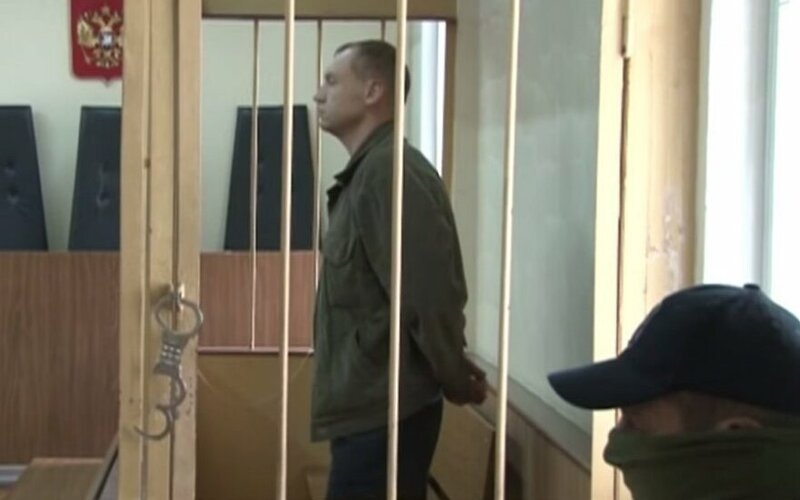 Estonian Foreign Minister Urmas Paet stated that the Estonian Security Police (KaPo) official Eston Kohver, who was detained by Russia's FSB last Friday, was allowed on Tuesday to meet with Estonian consul in Moscow, Public Broadcasting reports. "Today, our Moscow Embassy consul had a meeting with the detained Security Police official in the Lefortovo prison," Paet said on Tuesday night. Paet said that Kohver had not been able to communicate with any person from Estonia since being detained. "The important part is that he saw for the first time in those days a person who is on his side and who could assure him that Estonia is behind him. Also give him messages from the loved ones. Also the consul could make sure that his health condition was satisfactory," said Paet. Paet said that the government would attempt to find an Estonian lawyer for Kohver. "It is not the easiest task, considering the environment," he added. "In a wider sense, the demand is still in force, that the Russian side should give him back to Estonia," Paet said. KaPo official Eston Kohver was abducted on Friday in Luhamaa, South East Estonia, near the Estonian-Russian border, and was forcibly taken to Russia. KaPo has claimed that Kohver was gathering evidence for a cross-border corruption case. 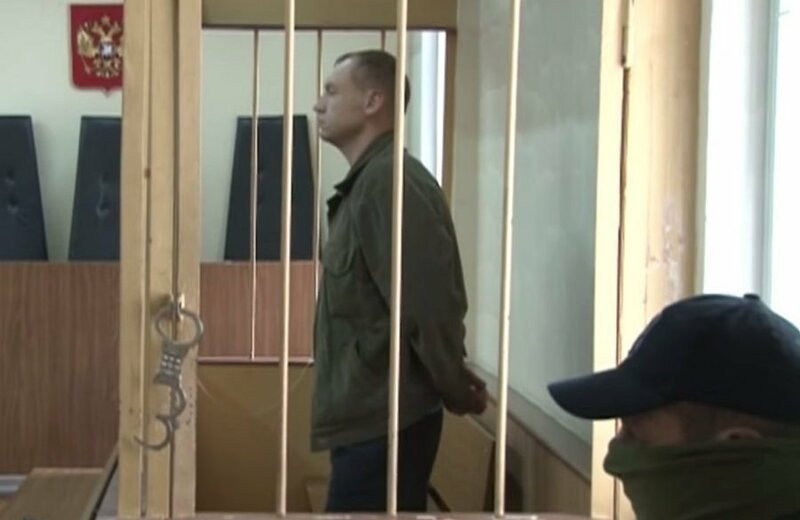 On Saturday, Moscow Lefortovo District Court confirmed that Kohver had been taken into custody in connection with an espionage investigation and that he was caught on the Russian territory.